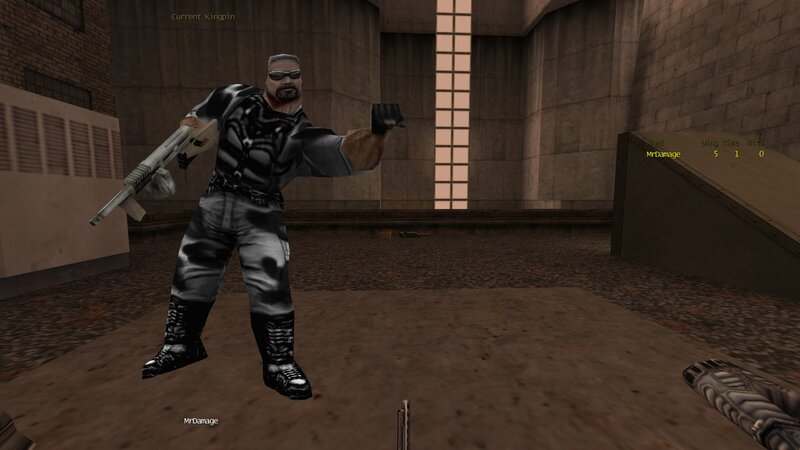 Here is a skin I have never seen before. 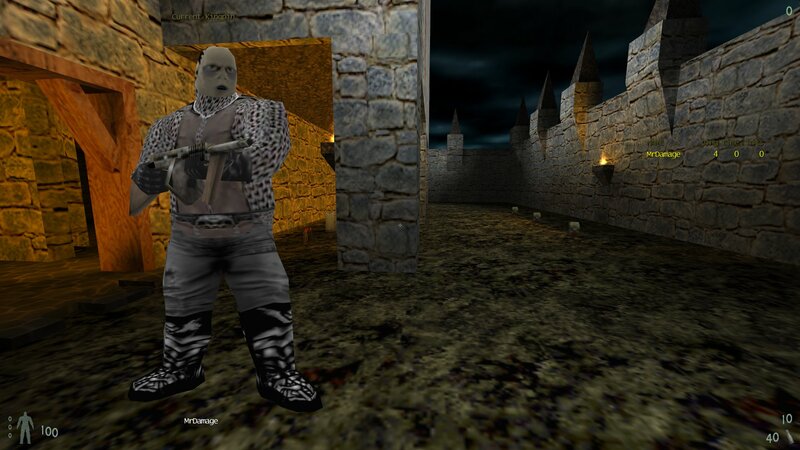 It is an Orc skin for the Runt model. We don't have any info on who made it though. 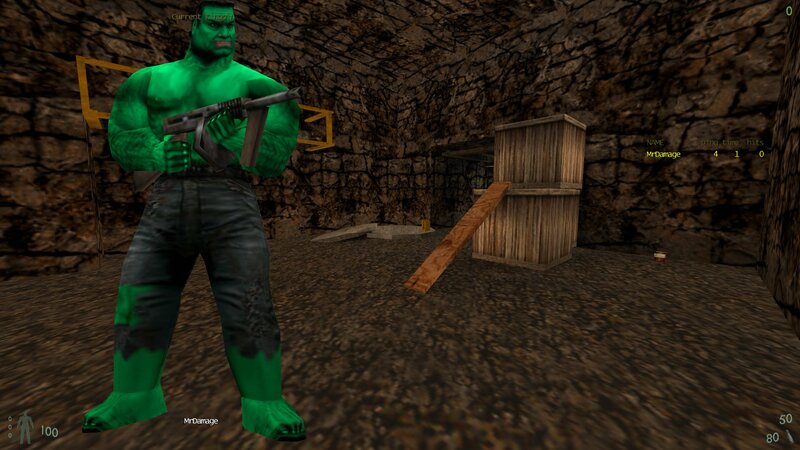 You can download the Orc Runt skin from here. 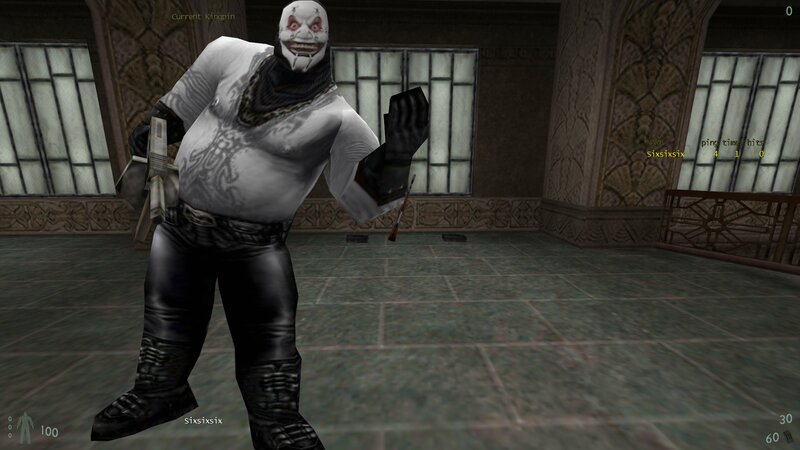 Here is an Ali G skin for the Thug model. Ali G is a famous comedy character created and performed by British comedian Sacha Baron Cohen. 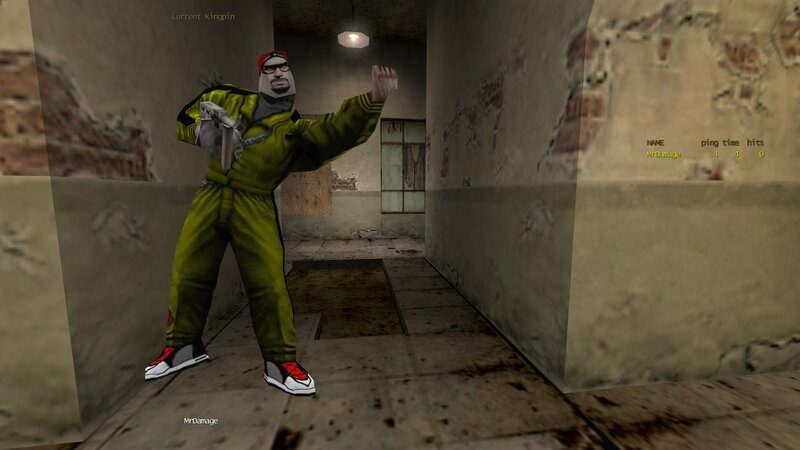 You can download the Ali G Thug skin from here. 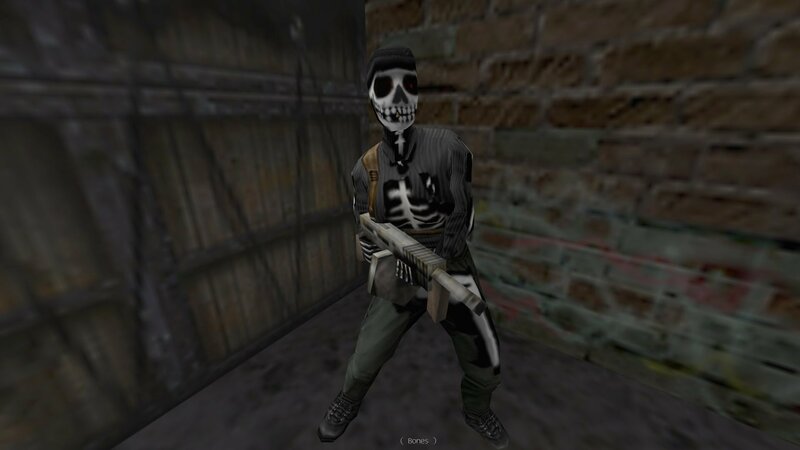 Several years ago DirtyDog released a skin for the Thug model based on one of the Recon soldiers in Half-Life. 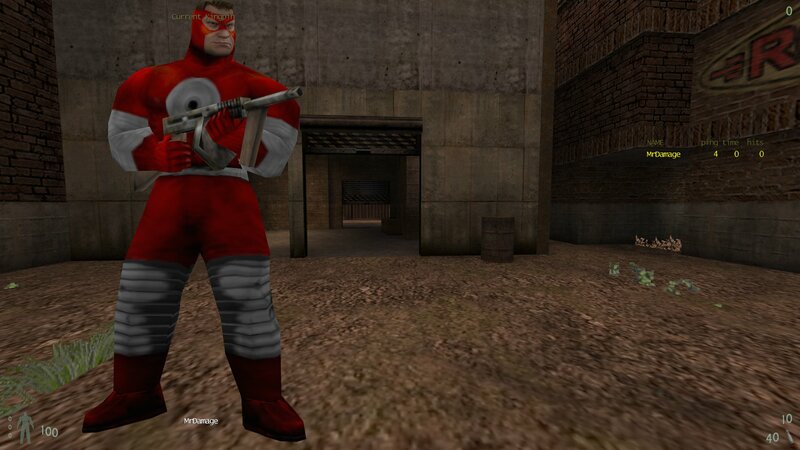 The skin is called Grunt2. 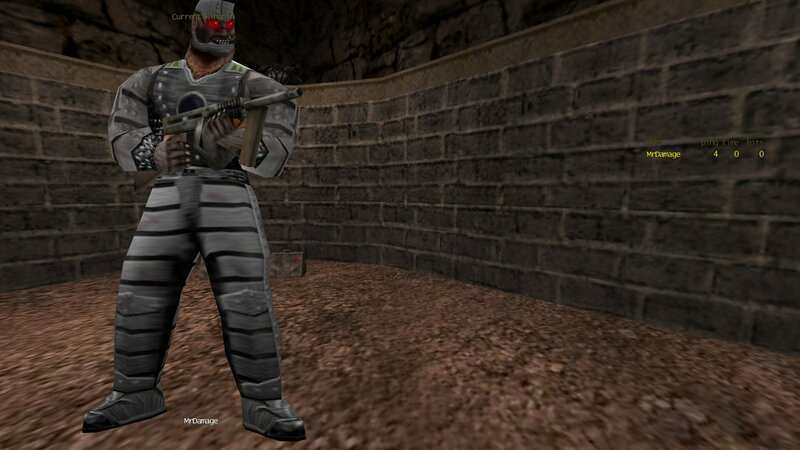 You can download the Recon Soldier Thug skin (Grunt2) from here. 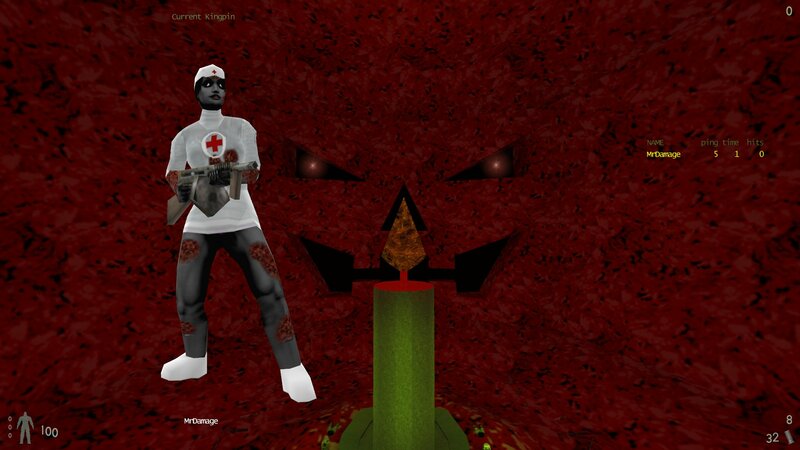 Here is a skin for the Runt model called SixSixSix made by Meccaman. You can download SixSixSix from here. 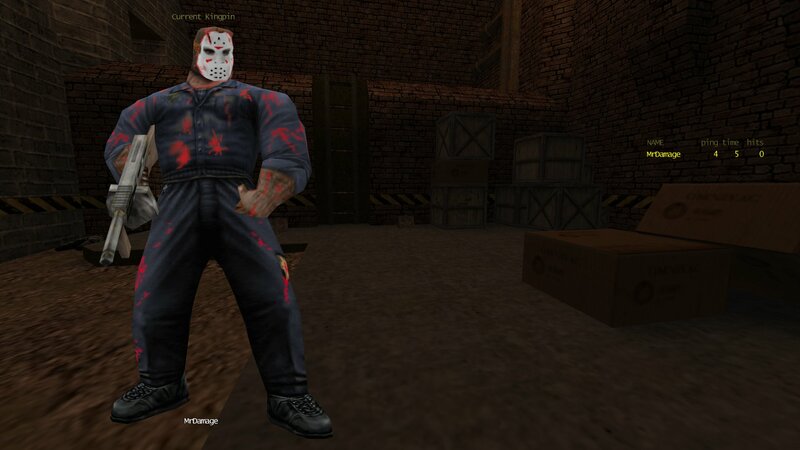 Here is a thug skin of the main character from Friday the 13th Jason Voorhees. 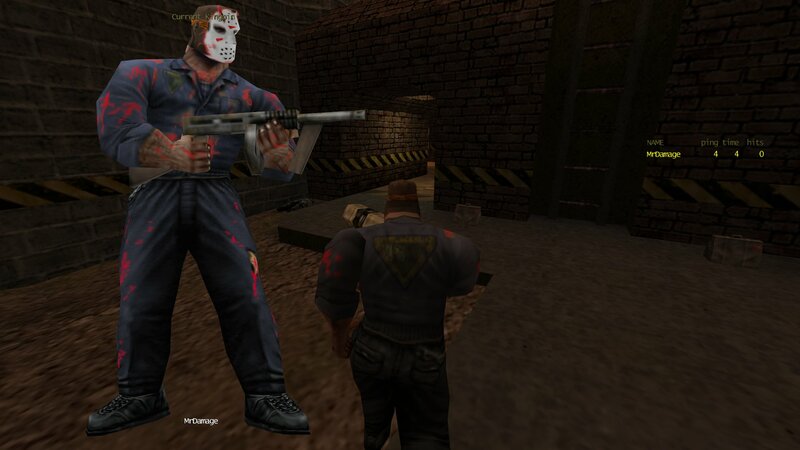 You can download Jason Voorhees thug skin from here.